In order to complete this project we require some economic support. We have different proposals for those companies or people interested in participating in this ambitious project. 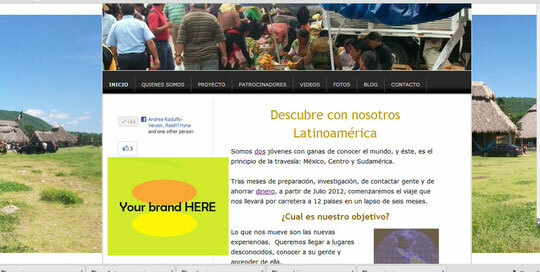 We can detail you our marketing strategy for the social network and mass media, do not hesitate to contact us.